Transformation with ease, grace, and awareness is how we interpret gentle here at The School of Gentle Yoga. Whether in a vinyasa flow, matching breath with movement, or in a restful restorative pose where you move away from the body and breath into the stillness, gentle is a way of being with yourself that gives you access to your greatest depths – to your truest Self. Every body benefits from time spent in gentle practice. When we slow down, move with the breath, and honor our body and mind in each and every movement, we gain access to what’s beneath the busyness, and stress, and distraction of daily life, and move back to our true nature of Harmony. 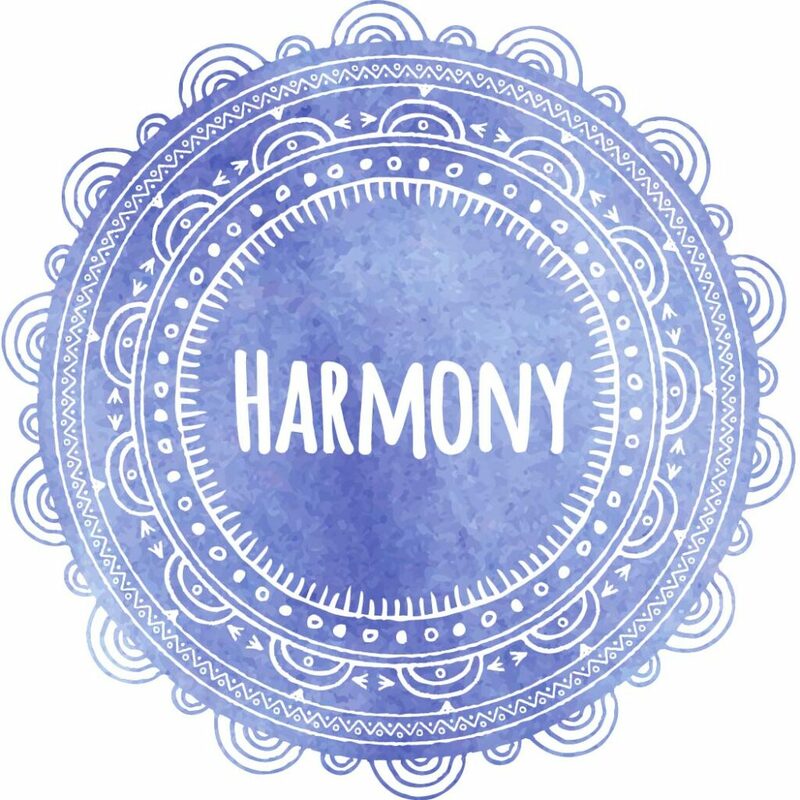 It is our purpose to train and teach in a way that brings Harmony to the world, one body, breath, and mind at a time.